I always loved makeup since I was small. I wore a lot of makeup myself as a way of experimenting with colours. I didn’t have any makeup schools around where I lived in the midlands at that time so i went and did a beauty course that had media and theatrical makeup included. I soon realised I didn’t enjoy making people look like zombies, but to make them look beautiful. I got my first job in a beauty salon and worked in this industry for over 10 years, but doing makeup occasionally. I was always the one who did everyones makeup when I went out. 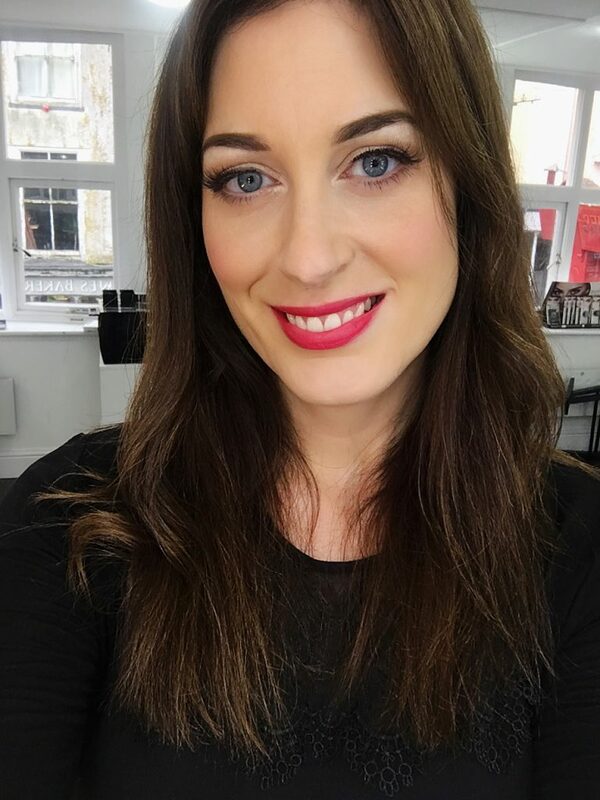 i moved to London and worked for Clarins, where I did the treatments and makeup lessons. I did weddings on the side, but there wasn’t such a demand for it in those days. I moved back down to Cornwall and my makeup slowly started to get more popular until I had to choose to go full time self employed and lose the regular pay check. I haven’t look back since. Me and my team do over a hundred brides each year. We have a lot of the wedding suppliers recommend us and I teach makeup to do your own makeup and to become makeup artists. Photography is my new passion! I love how I can capture a makeup look and transform it. I love playing with studio lighting and natural light. I still have a lot to learn, but it goes so well with makeup.